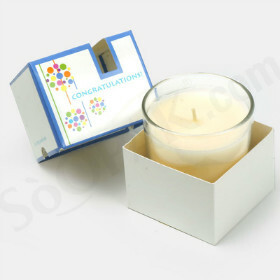 You have taken the time to develop relaxing bath bombs and salts you know your customers will love. 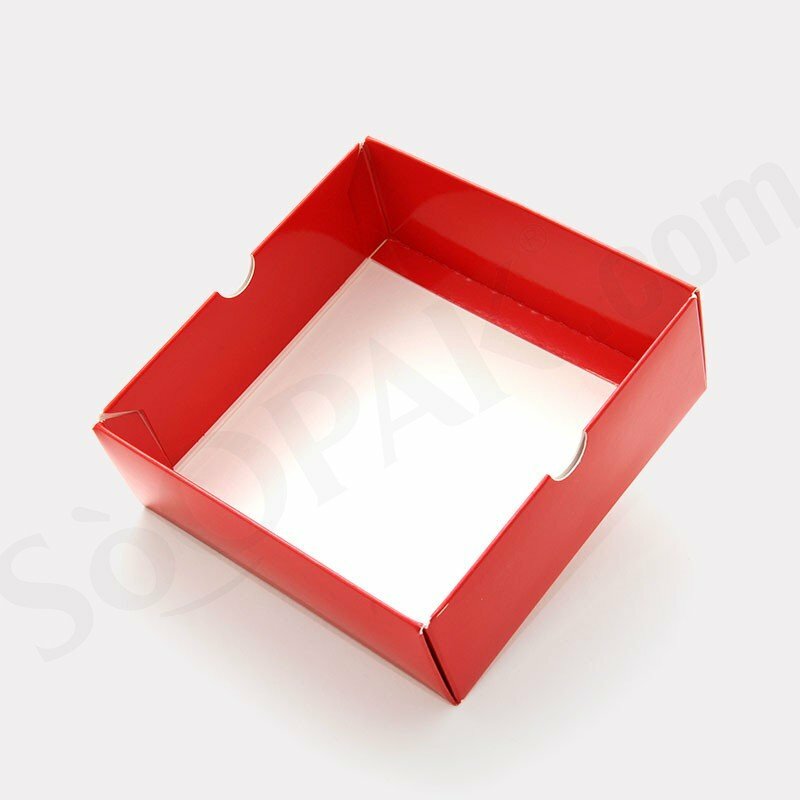 Ensure your personal care products have the proper finishing touch by choosing the perfect packaging solution. 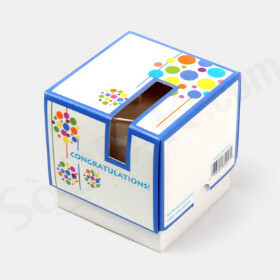 Whether you need a packaging option for toiletries, air fresheners, or other types of personal care products, this bath bomb packaging or bath salt packaging will ensure that your products display beautifully in a retail setting and are certain to attract the attention of shoppers. 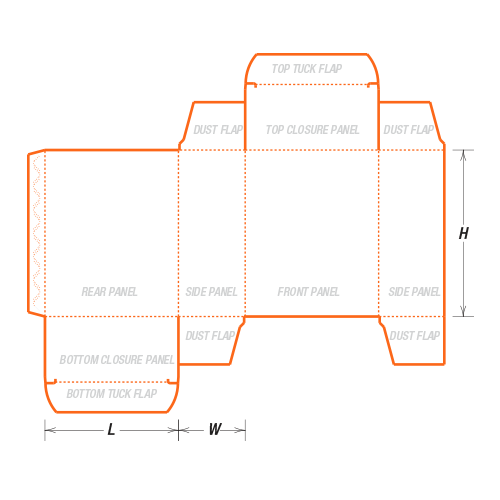 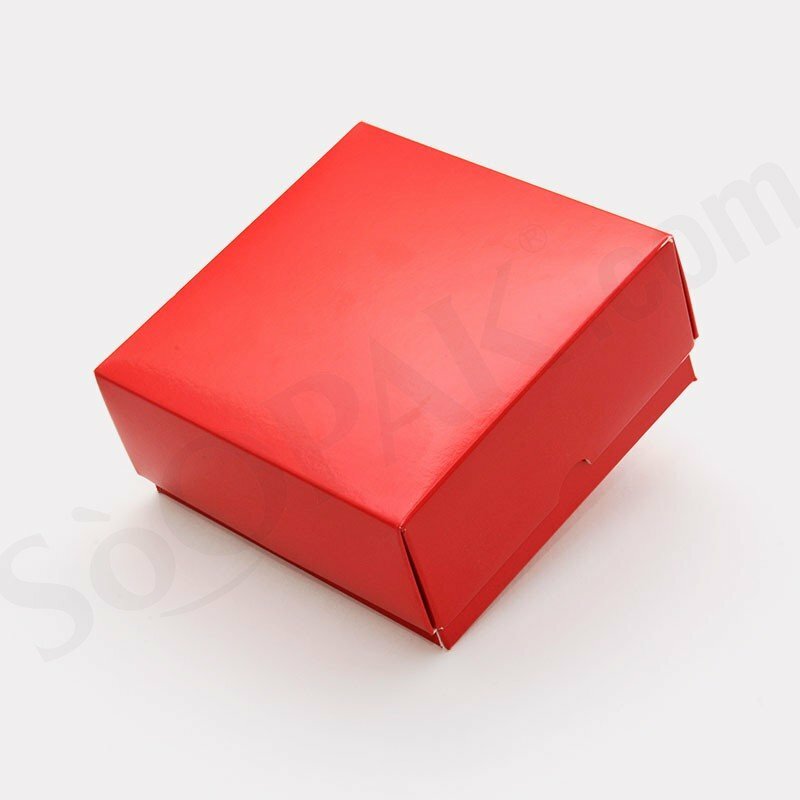 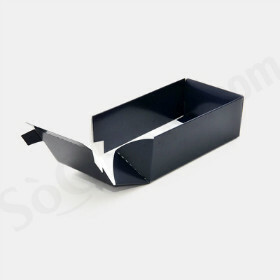 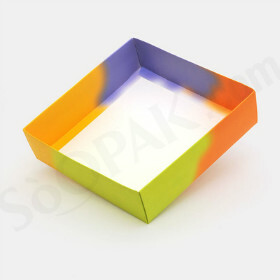 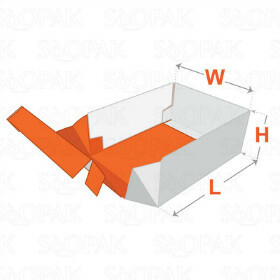 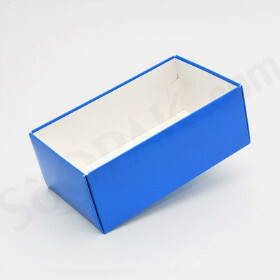 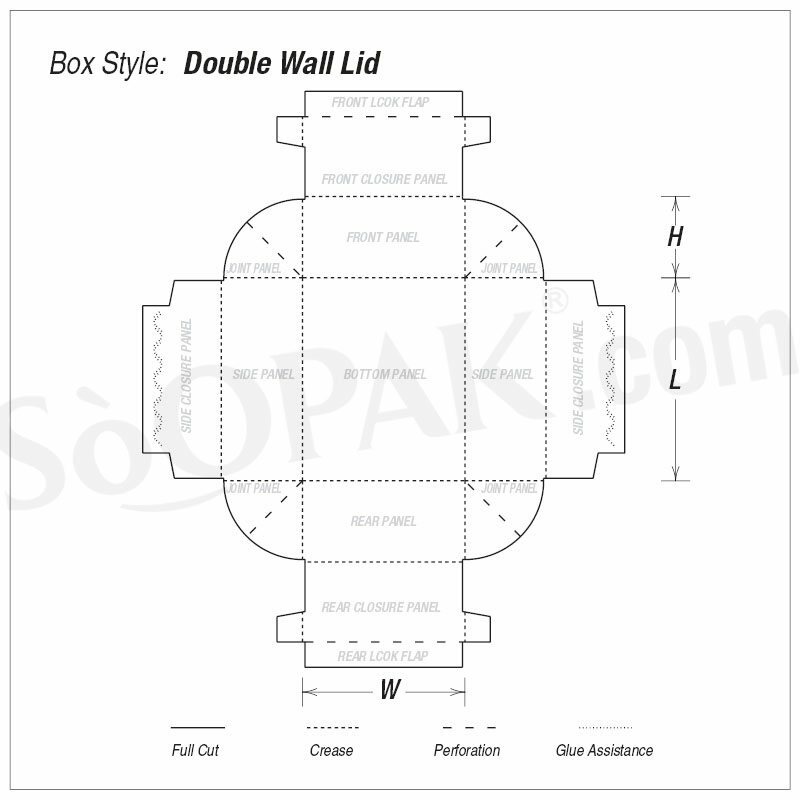 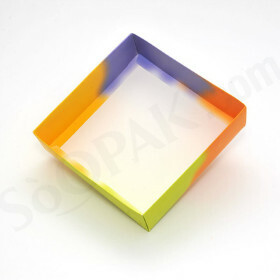 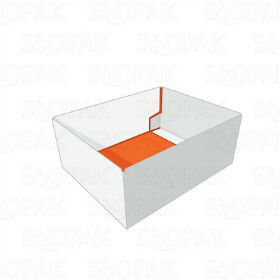 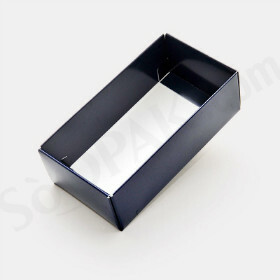 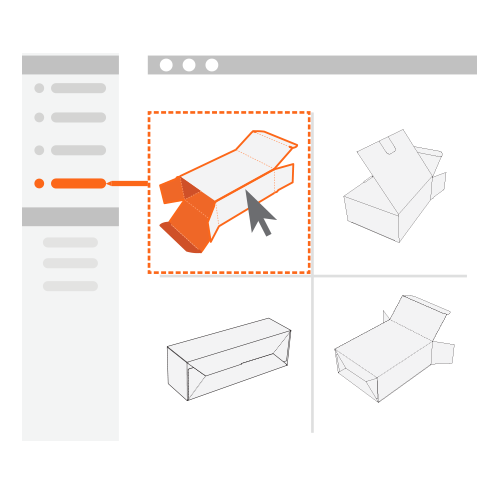 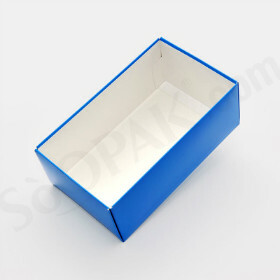 Designed not just for appeal, these customized packaging boxes will also ensure that your products maintain their integrity and limit the risk of damage during shipping or storage.